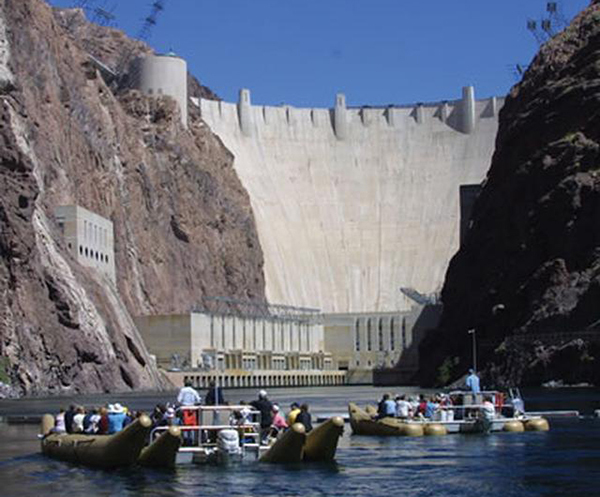 The Black Canyon of the Colorado is the canyon on the Colorado River where Hoover Dam was built. 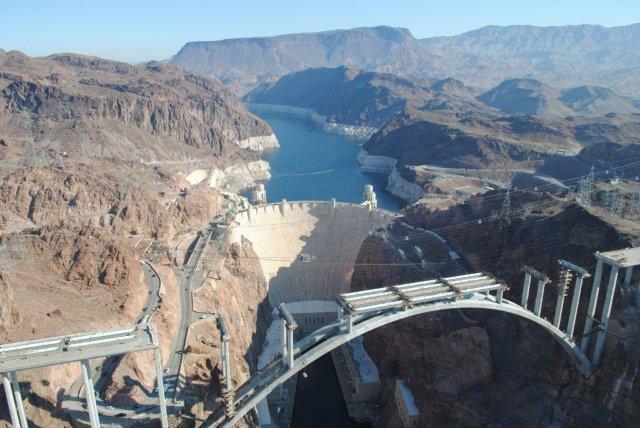 The canyon is located on the Colorado River at the state line between Nevada and Arizona. This canyon, formed over millions of years by volcanic activity, lies just below the mighty Hoover Dam where the canyon walls rise nearly 2,000 feet from the river’s edge. 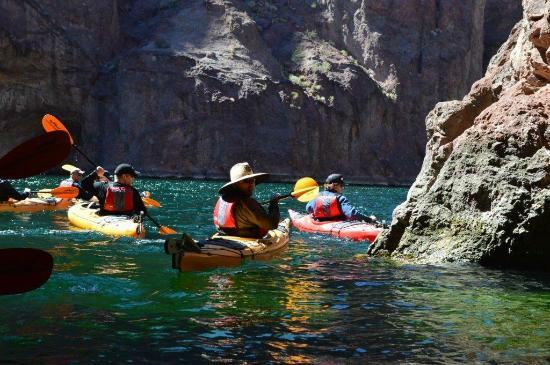 12-mile stretch of the Colorado River has treasures only accessible by boat.